With several members of the new class under the age of 30, it shows that the agency is thinking for the long term when recruiting the next people to go into space. 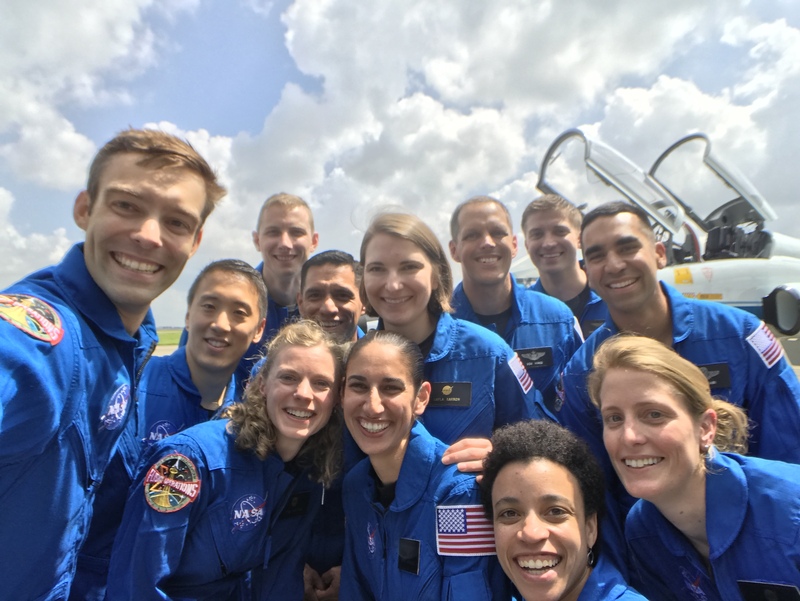 NASA this week announced a class of 12 new astronaut candidates out of a record 18,300+ applicants, which was more than double the previous record from 1978. A third of the class is roughly 30 years old or younger — one candidate is 31, and three are 29 — while the other candidates are in their mid-30s and their 40s, which is more typical of astronaut recruits. 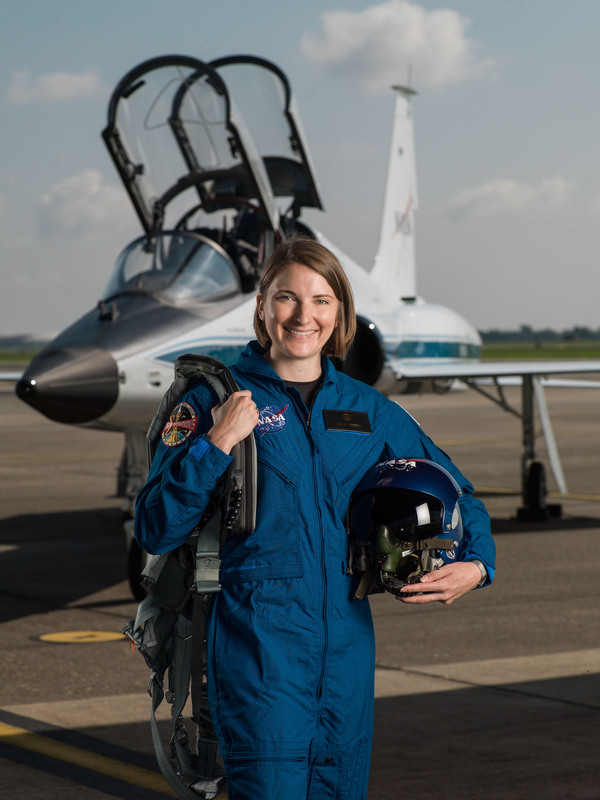 For Jessica Watkins, 29, her youth represents an opportunity to stay with the space agency for many years and to choose from among multiple options for flights. The agency hopes that in the coming years astronauts will either fly to the International Space Station or board the Orion exploration spacecraft for deep-space missions to the moon or Mars. Watkins is completing a post-doc with the Mars Curiosity rover team in association with the California Institute of Technology. Her dissertation — or seminal paper for her doctoral degree — dealt with looking at images of Mars from orbit using the Mars Reconnaissance Orbiter. Now she uses that knowledge to better understand the geological features that Curiosity sees up close. If Watkins hadn’t been selected as an astronaut, she was already considering joining NASA in some capacity to work on future Mars missions. (Her post-doc coincidentally wraps in July, just weeks before astronaut training commences.) She said that she would be happy to continue doing Mars planning after her basic training, which takes two years, but noted that she would be willing to take on any duties that the agency asks of her. Also transferring from a flourishing career is Navy Lt. Kayla Barron, 29, who is among the first group of women commissioned to work on submarines. Barron, who credits several junior officers with getting her interested in underwater work, spent roughly 2.5 years on the USS Maine, an Ohio-class ballistic missile submarine. As an officer, roughly half of Barron’s waking time on board was monitoring systems, which is similar to what an astronaut would do in space, with the help of Mission Control. The other half was to serve as a division officer in charge of a group of technical experts, which again echoes the group work needed of astronauts as they focus on experiments and repairs on the International Space Station. In a separate phone interview, Barron suggested that her submarine experience helped her stand out from other applicants in such a short career, though she doesn’t know this for sure. She said that she found it “really tough” to leave the US Naval Academy, where she was supposed to serve on a submarine as a department head if she hadn’t been selected as an astronaut. “I have a little bit of a regret that I won’t be able to contribute in that way, but obviously I’m super excited to contribute to a different team,” Barron said. She added that once her basic training is complete, she may be able to do some research as an astronaut to contribute to her previous field. She will continue to serve in the Navy while being an astronaut, which is common for military recruits. The 12 astronaut candidates will report to the Johnson Space Center in August to begin their basic training. This includes learning the systems of the International Space Station, picking up basic skills in flying and medicine, and commencing Russian language training, among other duties. They also will be put into periodic isolation and leadership training situations to enhance their teamwork skills. After the basic training is complete, the candidates will become full-fledged astronauts eligible for flights. By that point, in 2019, NASA should be sending astronauts into space from US soil using two commercial spacecraft: the SpaceX Dragon and the Boeing CST-100. If funding for the Orion program continues, NASA will also be planning for its first human missions out of low Earth orbit. NASA’s long-term aim is to head to Mars in the 2030s. As a part of that, recently the agency released tentative plans for a “deep space gateway,” or a space station near the moon that could serve as a base for missions farther away. These longer-term plans require ongoing funding and support from Congress, however, which is not guaranteed. 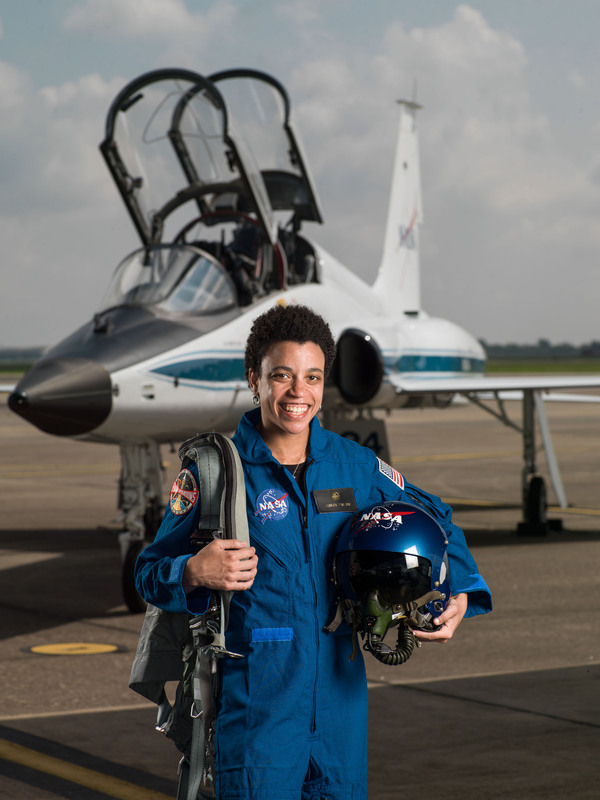 Members of the 2013 astronaut class — who were all in their 30s when they were selected — were also recruited to “travel to new destinations in the solar system, including an asteroid and Mars,” according to a press release at the time. But NASA’s Asteroid Redirect Mission was scrapped under the Trump administration’s 2018 budget.